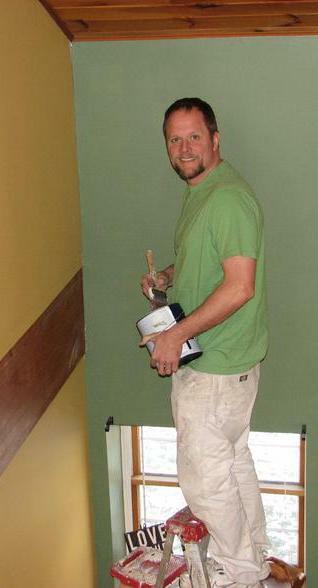 We strive for excellence every time we paint a home, inside or out. A good paint job is a smart investment in your property. 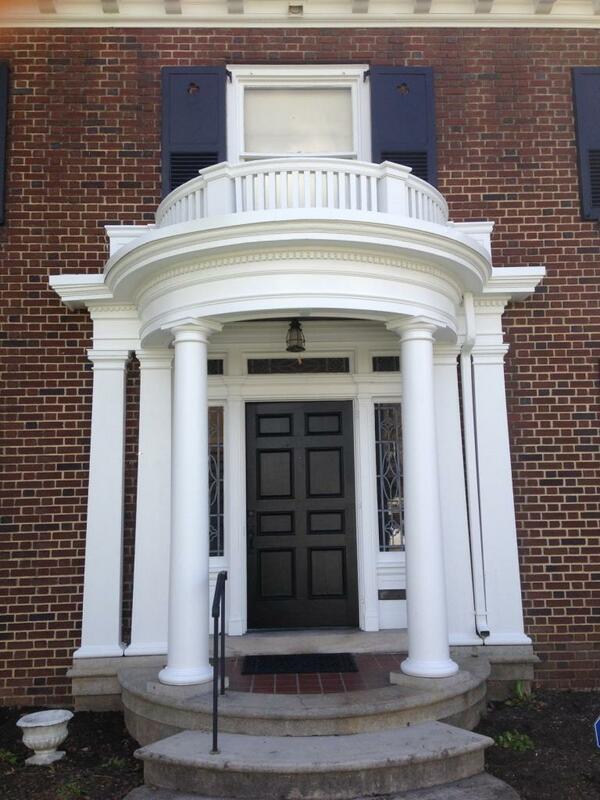 There's a lot more to a great paint job than just applying the architectural coating to the substrate. 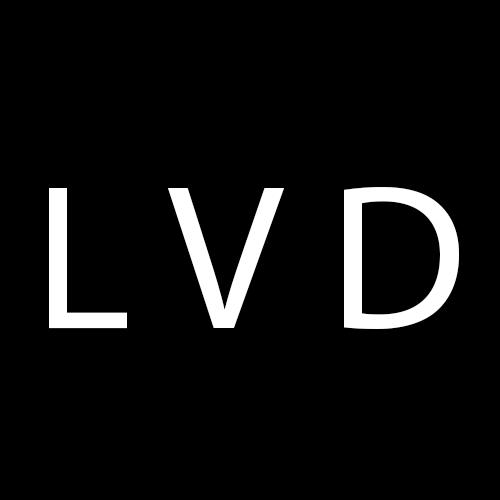 From choosing the right colors and brand of paint for your job, to the preparatory sanding and filling, to the actual painting and clean up, we provide value through our exceptional service. 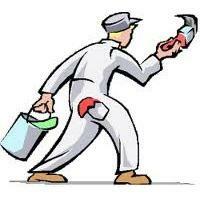 Our services include interior painting, exterior painting, and house painting. Other specialties include: Painting Company Lebanon, PA, 17046 Local Painters Lebanon, PA, 17046 Painting Services Lebanon, PA, 17046 Staining Lebanon, PA, 17046 Let us come to your home or business, have a look at what you want to have done and give you a custom painting quote. 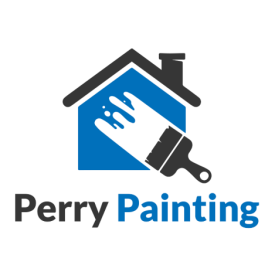 We're confident that you'll find our painting prices to be fair, affordable, and competitive. We depend on great word of mouth recommendations and the kind of curb appeal that has your neighbors stop and ask us for our card. As such, we strive to make certain that each of our customers is completely satisfied with the job we've done for them. 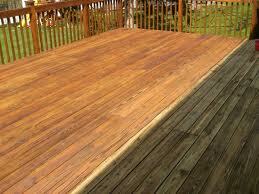 Schedule us today for any type of power washing, pressure washing, and log home staining.